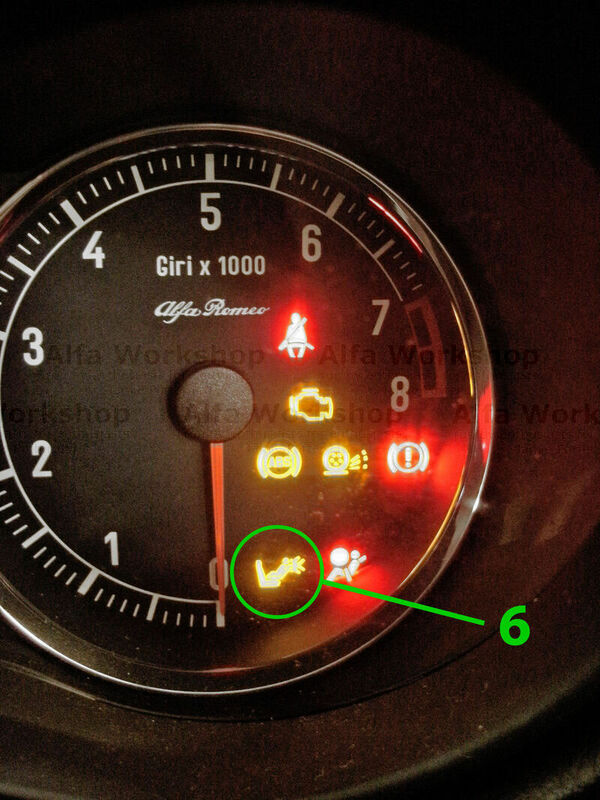 This warning light indicates there if a fault with the engine management system. Most often it is a fault with a sensor but it can be a fault with some form of actuator or the engine electronic control unit. This light indicates there is a fault with the anti lock braking system and the anti lock braking system has been turned OFF. Again it is usually a sensor but it could be the control unit itself. This warning light indicates there is a fault with the wheel spin reduction system (ASR) and the system has been turned off. This warning light has three different functions, the hand brake could be on, the front brake brake pads may be worn or you could be low on brake fluid. Remember that the brake fluid reservoir also feeds the clutch operating system. The passenger side air bag has been turned off using the key in the passenger side door shut. This should only be turned off if there is a infant facing backwards in the passenger front seat. Any one facing forwards even small children should have the air bag on. This warning light indicates there is a fault with the air bag system and the system is switched off, The air bags will NOT deploy in the event of an accident. 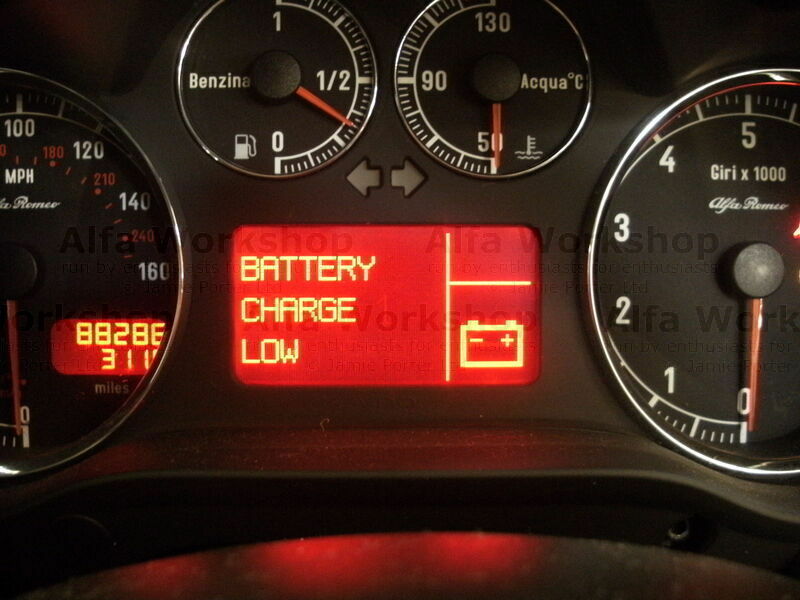 This warning indicates that the battery is not being charged by the alternator, it means there is a fault with the alternator not the battery. The car will usually run for around 40 miles (50 km) if the battery is in good condition and you turn all electrical consumers off. 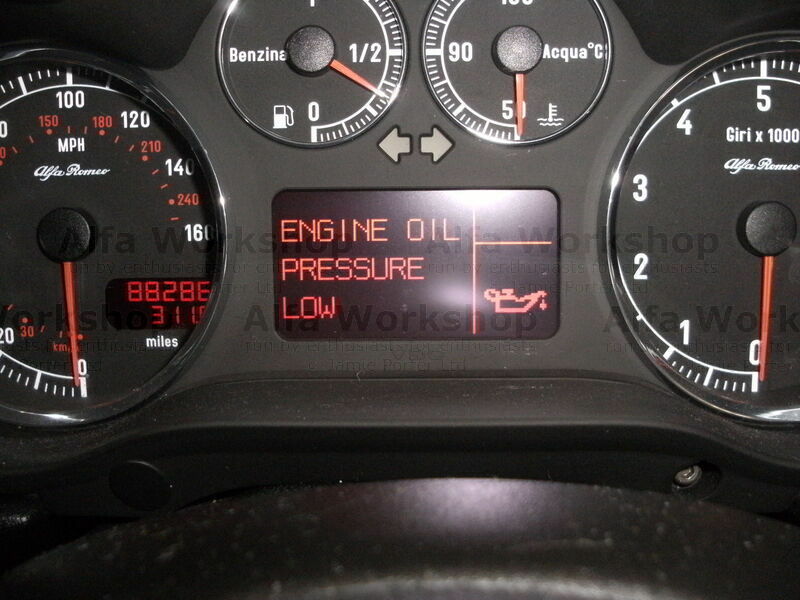 You have no oil pressure turn engine off immediately and check oil level you will almost certainly be below minimum. 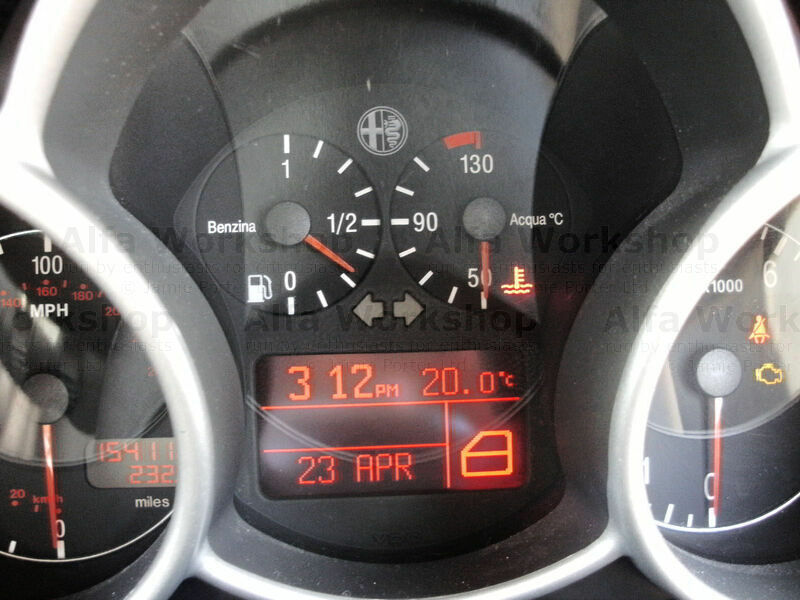 if this light comes on the engine will usually need 3 litres of oil but you HAVE to check it on the dip stick. DONT just check it once check it at least 3 times and make sure you get two consecutive readings that are the same. Maximum to minimum on the dipstick is one litre. 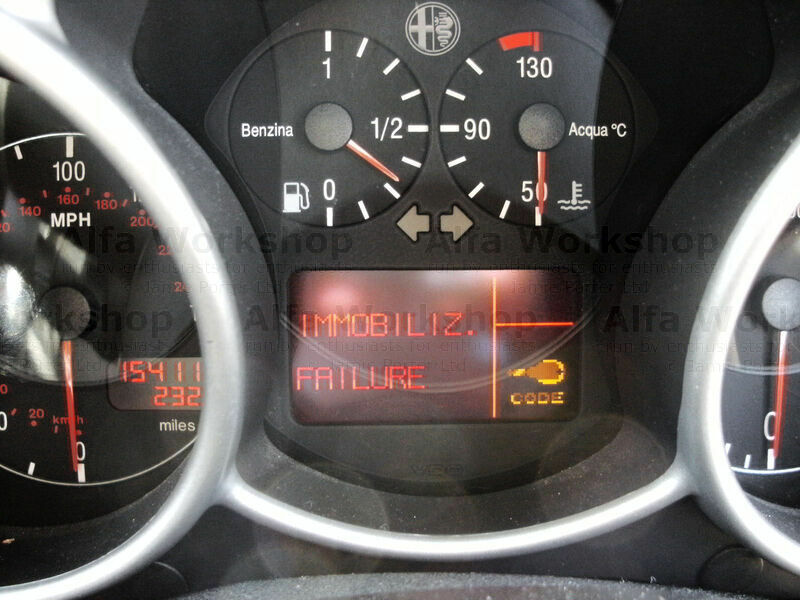 The immobiliser system has activated the car wont start, it is not worth trying to turn the engine over as it wont start until the problem has been cured.